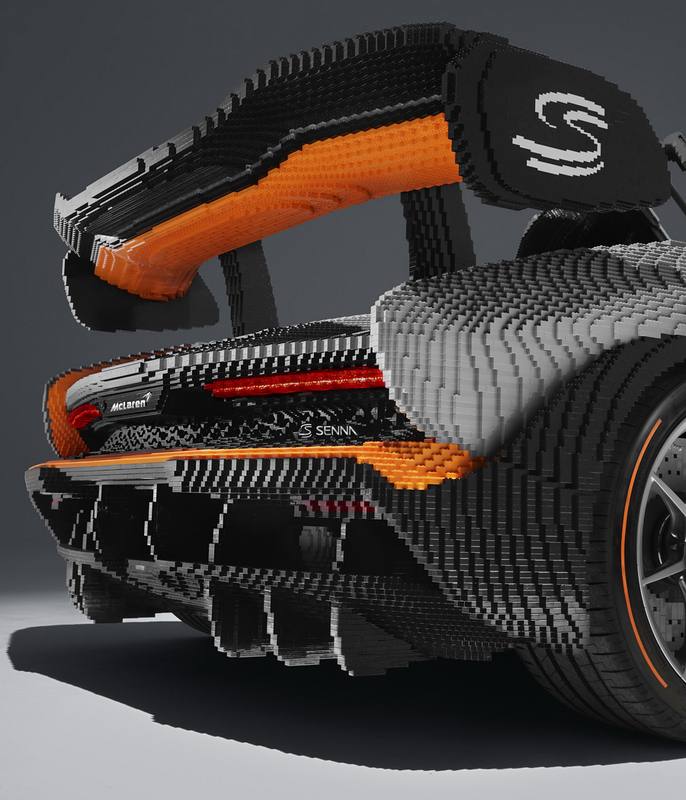 480,000 LEGO pieces came together behind closed doors, until this full-scale LEGO McLaren Senna stood confidently next to its real life counterpart. 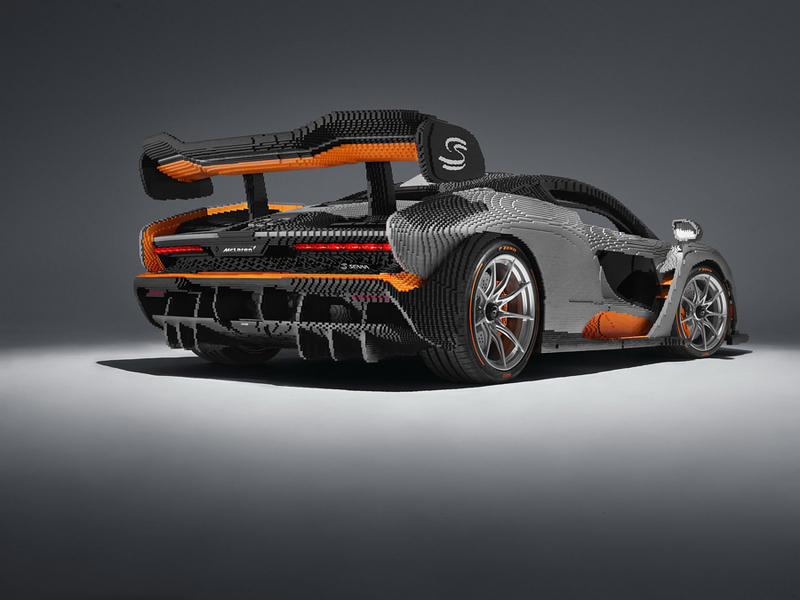 30 specialist assemblers worked around the clock in shifts for nearly 5,000 hours to create the grey and orange beast, made of half a million tiny components. 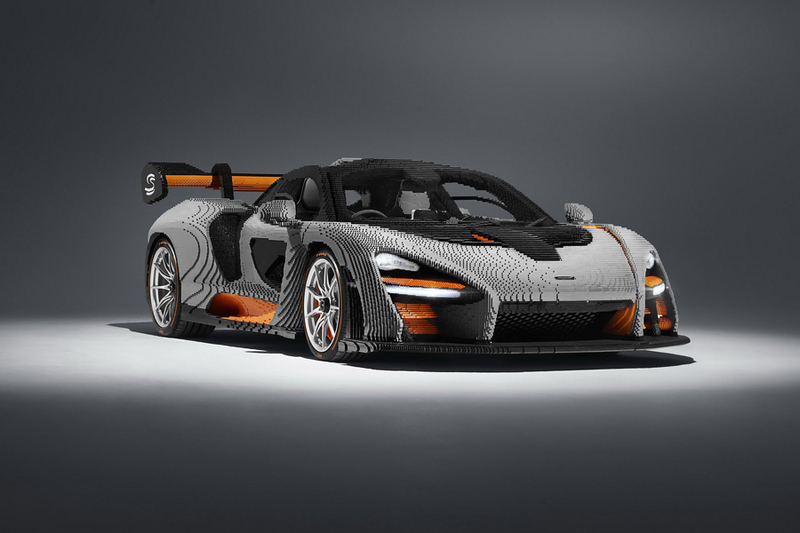 The 1:1 scale model is identical to the real thing in many ways and was designed to promote mclaren’s latest collaboration with LEGO. 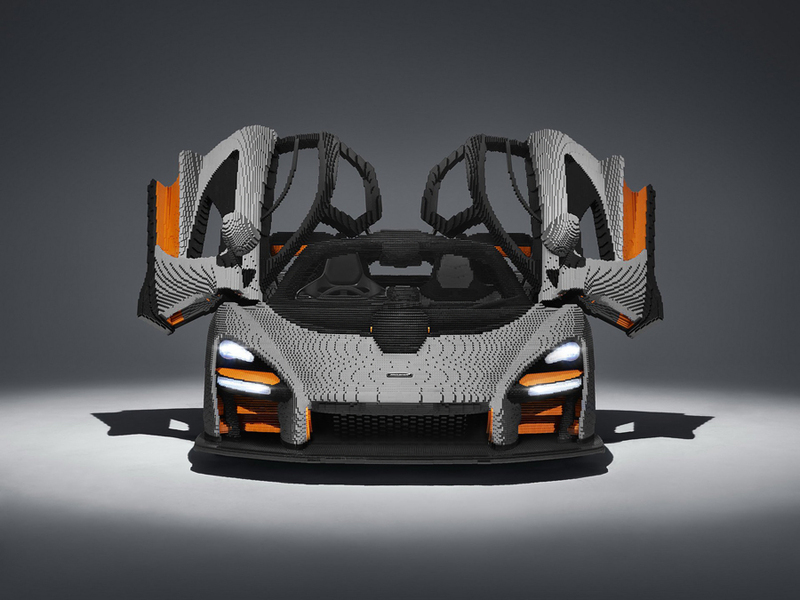 The LEGO supercar uses parts from an actual McLaren Senna, including a steering wheel, infotainment system, seat, and pedals. 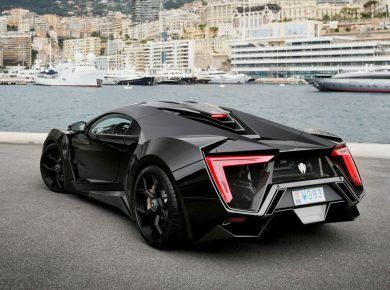 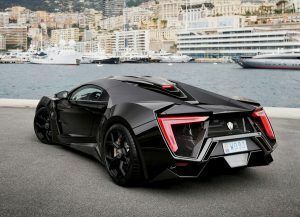 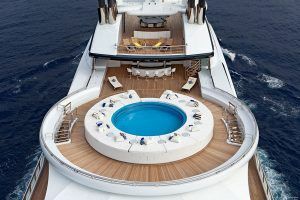 You can even push the start button to cause the sound of a twin-turbo V8 engine to rumble through the speakers. 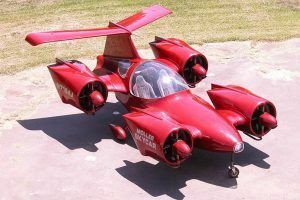 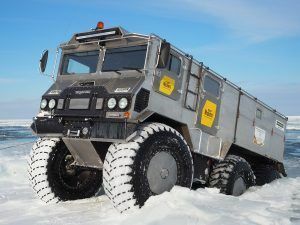 Additionally, the wheels and Pirelli tires are mounted to the chassis and you can climb into the vehicle via the removable LEGO dihedral doors. 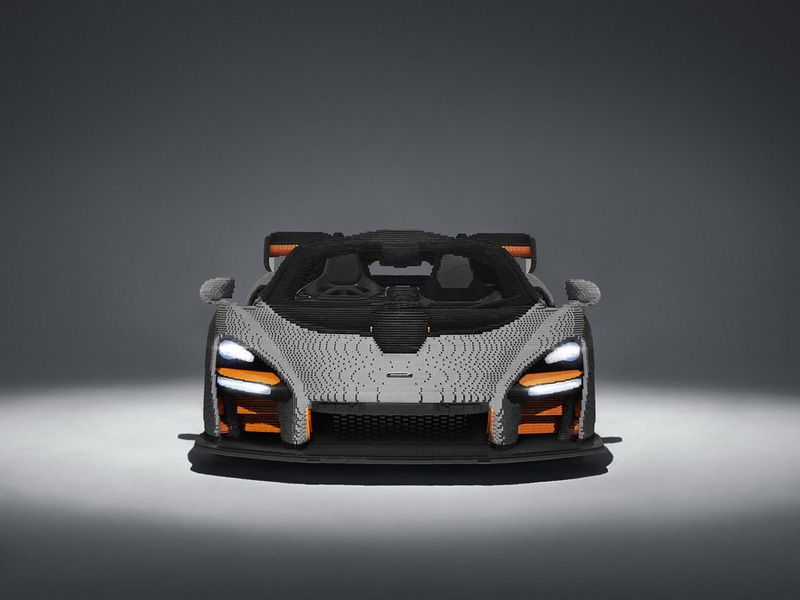 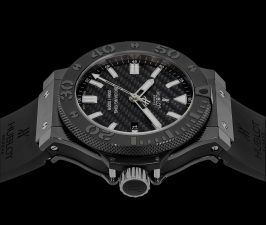 This collaborative project between LEGO and McLaren is a true masterpiece. 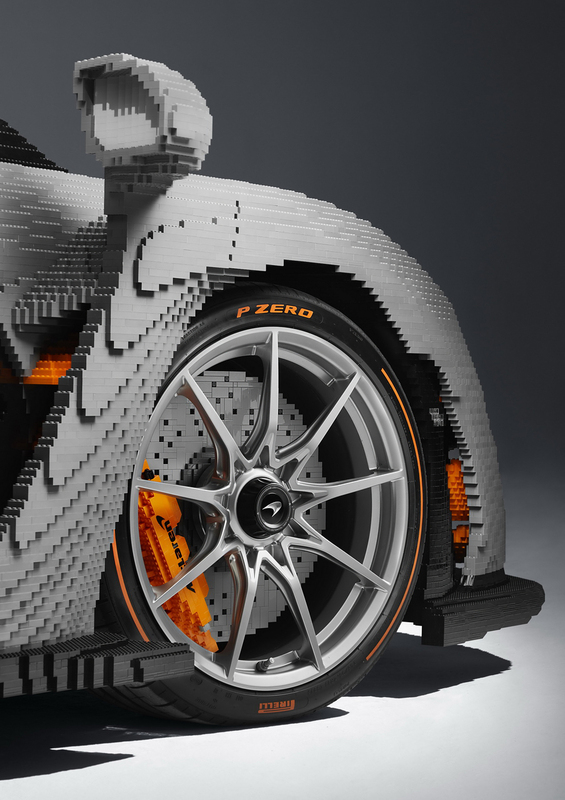 And meanwhile be sure to check another LEGO car made from 1,290 pieces – Aston Martin DB5. 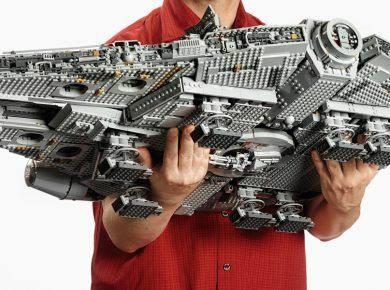 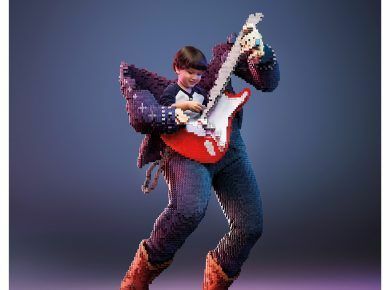 As well as 15 biggest LEGO sets ever made.